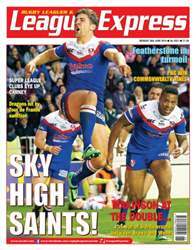 This week's issue of Rugby League Express has all the news, reports, photographs, features and analysis that any Rugby League fan could want for a week's reading material about the game. We bring you the latest from England, France, Australia and New Zealand, and we have full coverage of the inaugural Commonwealth Nines tournament from Glasgow, with details of how the Papua New Guineans earned a historic victory over Australia in the final. 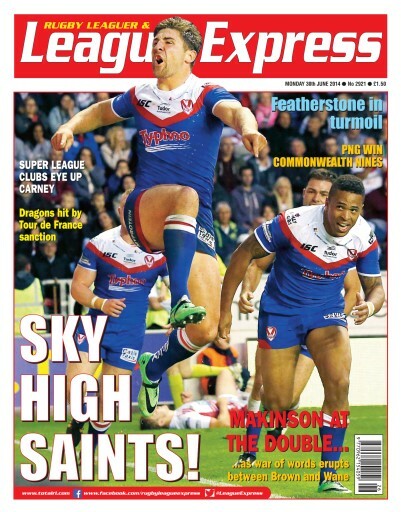 We also have full coverage of the amateur game, including a full report and photographs from the Cumbria Cup Final.